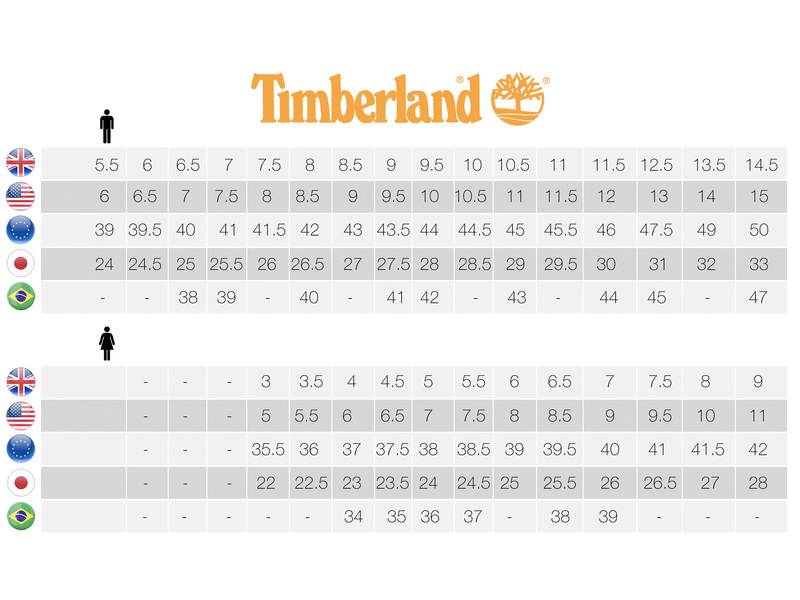 This Timberland PRO® Powertrain provides safety and comfort in a stylish mid-cut design. It comes with a lightweight alloy toe and electro static-dissipative construction (ESD). This athletic style shoe is flexible that is great for active jobs and features the legendary Timberland PRO® anti-fatigue technology that is built right into the sole of the shoe for exceptional shock-absorbing comfort.